"Are All Those Project Management Tools Really Needed?" 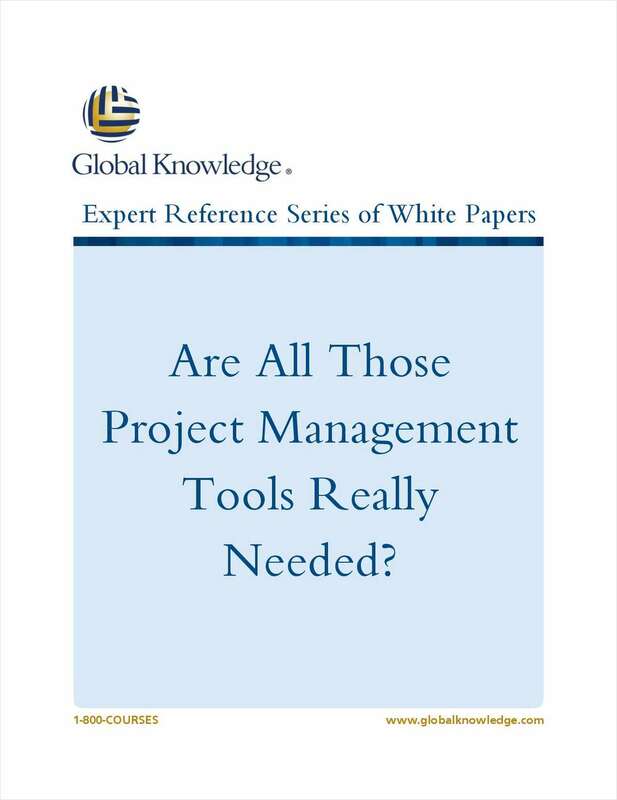 Free White Paper: "Are All Those Project Management Tools Really Needed?" Examine some of the major tools listed in the PMBOK® Guide, find out how and where they're used, and see what it will take you, the Project Manager (PM), to learn how to use the tools.